Beginning on Wednesday, January 24, 2018, we will be offering Reconciliation preparation sessions for students who are in Grade 2 right now and for those in Grades 3-5 who missed the sessions in October. They will receive the Sacrament of Reconciliation on Saturday, March 10, 2018. We will have a parent meeting prior to the start of classes on Wednesday, January 17, 2018 @ 7 pm to explain the process for these children. For more information, please call the Parish office @ 780-639-3245 or to register go online to print off the registration form from stdominicparish.ca, go to ministries, followed by sacraments and print off the registration form. 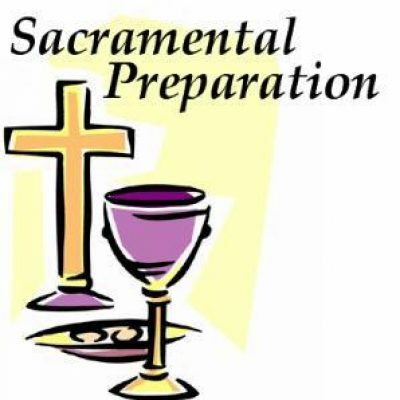 You will also need to bring a copy of the child’s baptism certificate only if they were baptized outside of St. Dominic or Assumption and the filled in registration form into the parish office prior to the parent meeting.